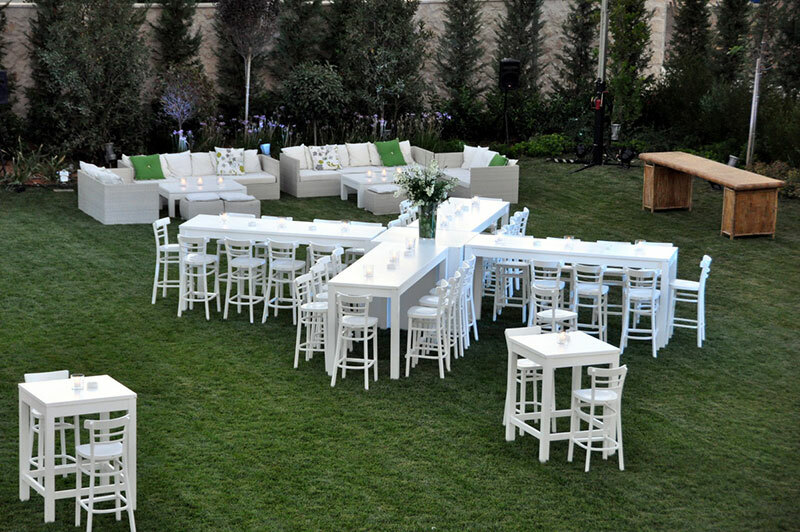 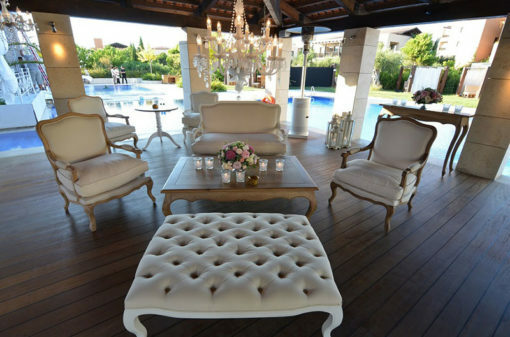 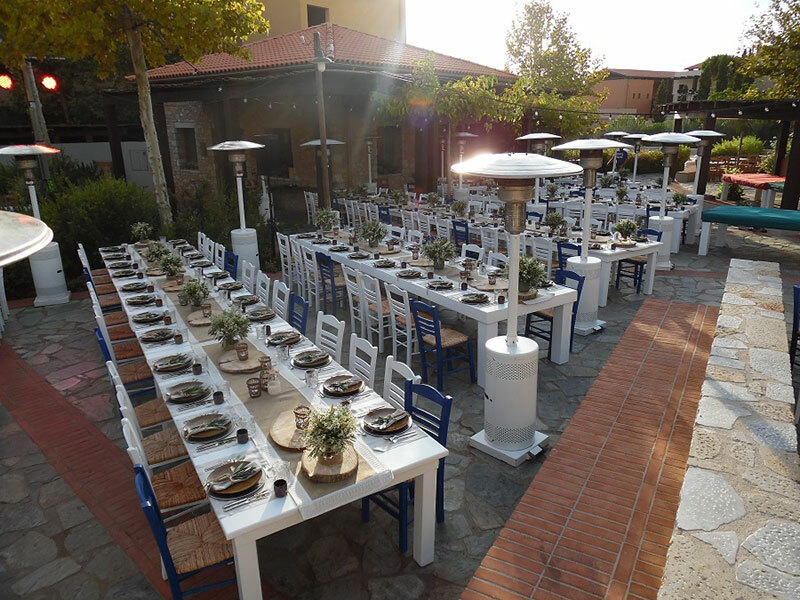 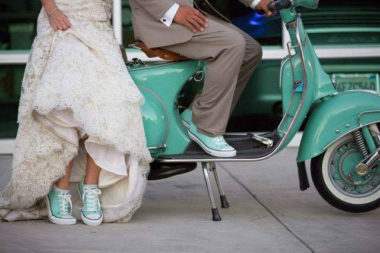 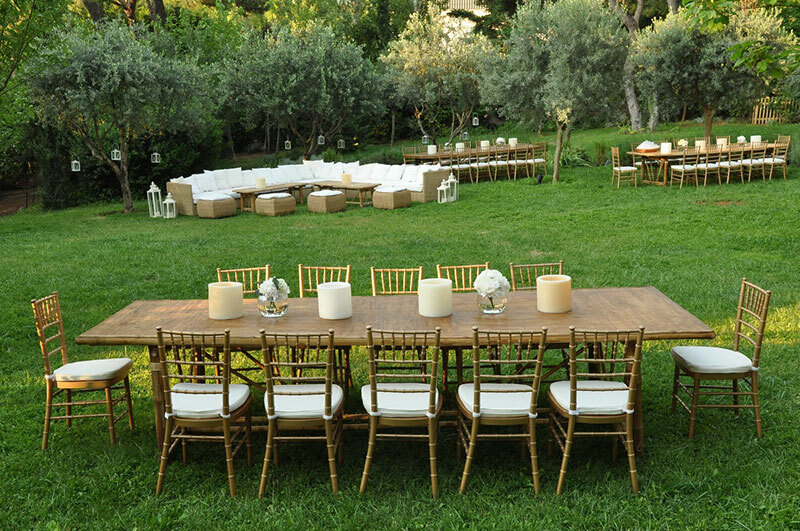 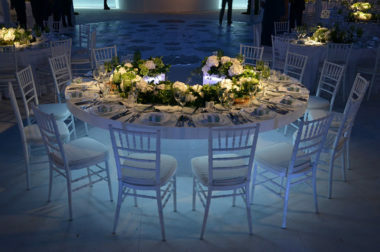 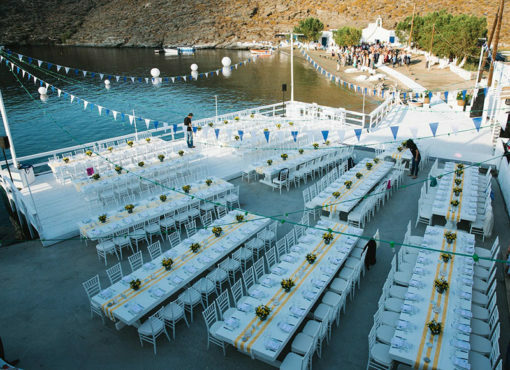 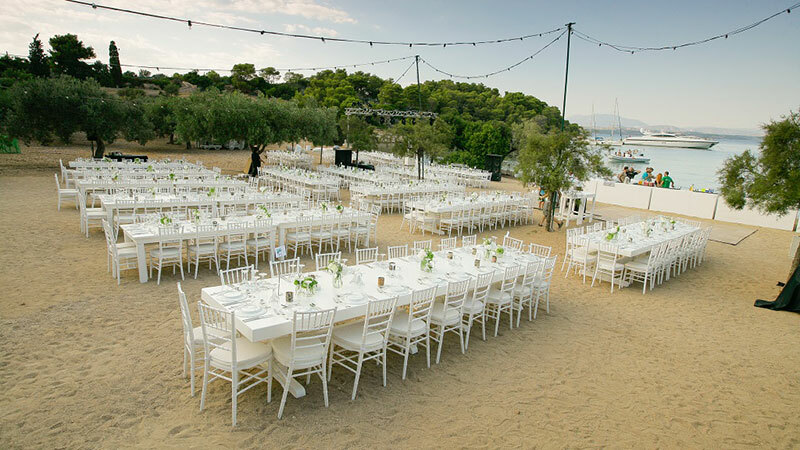 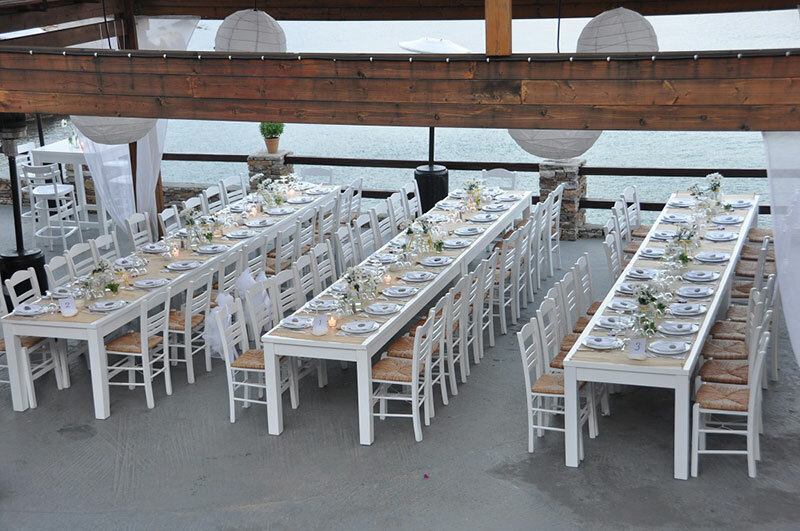 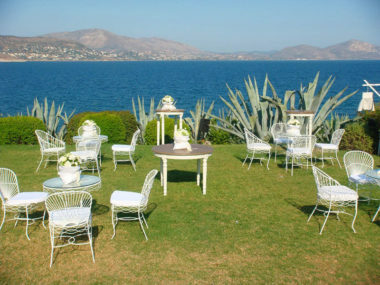 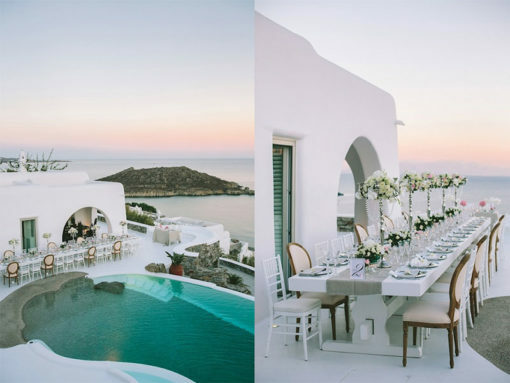 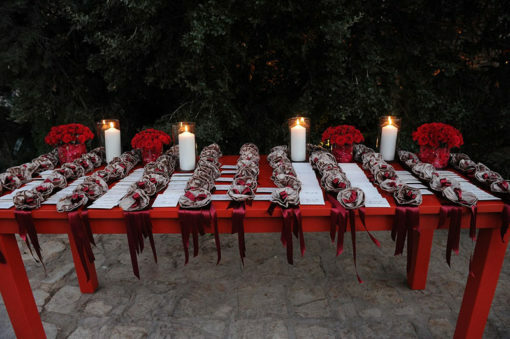 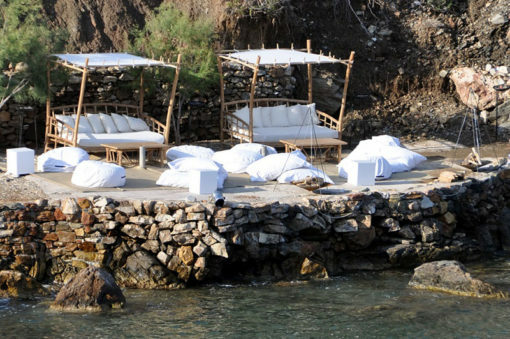 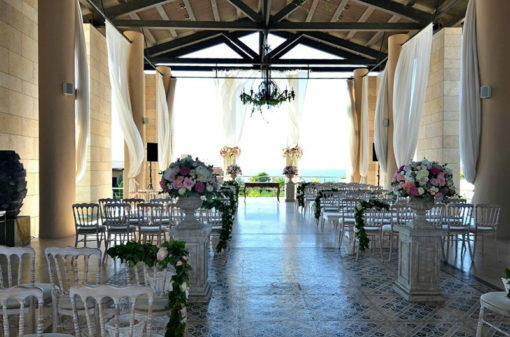 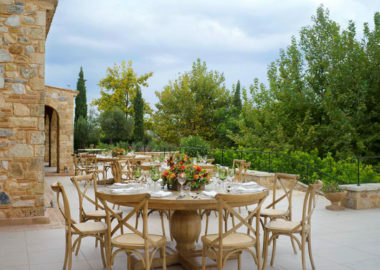 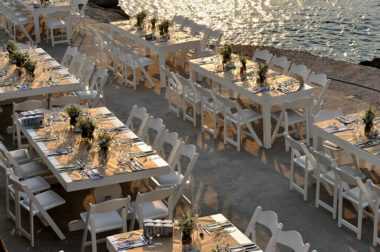 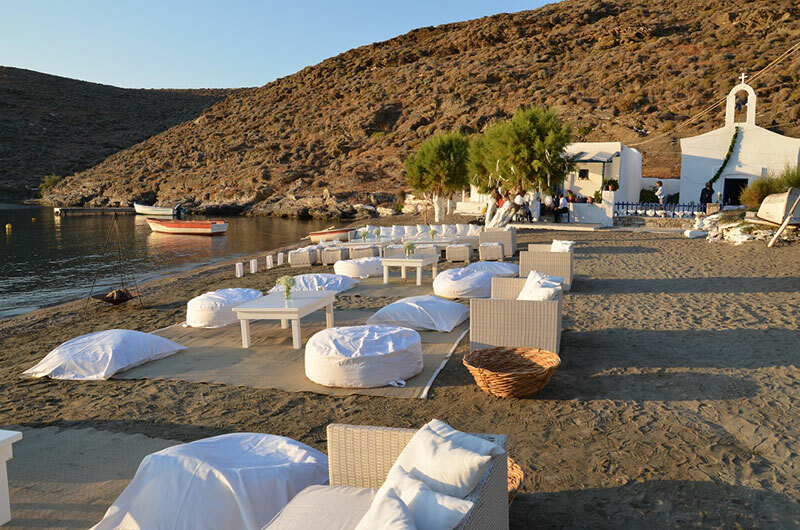 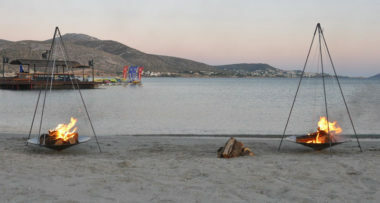 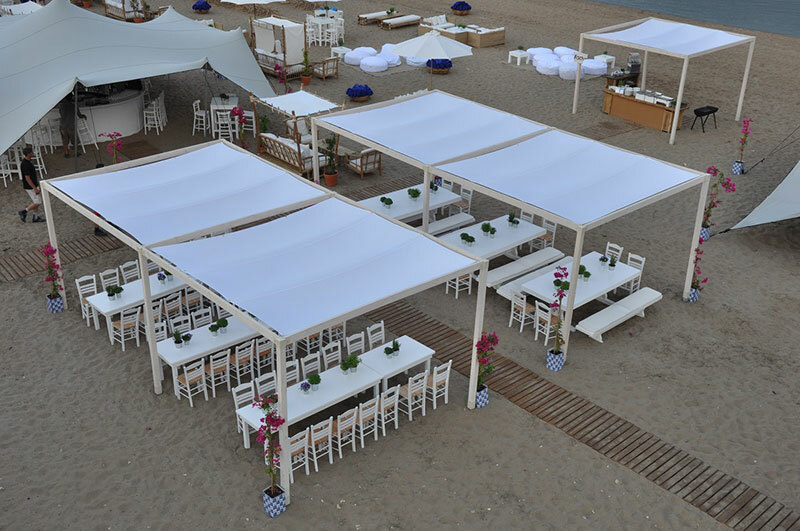 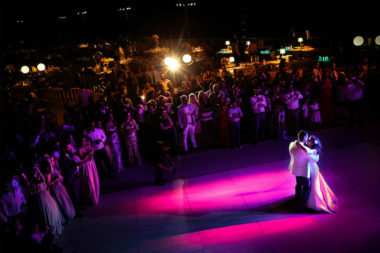 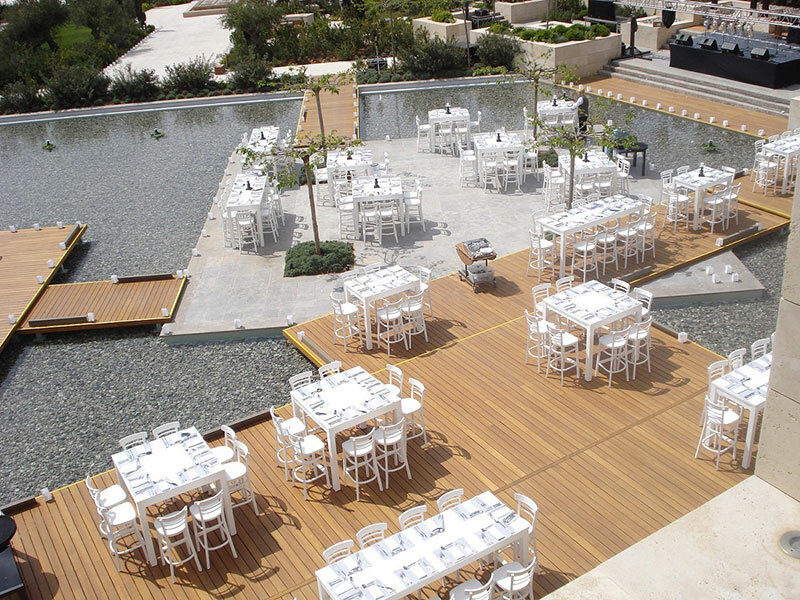 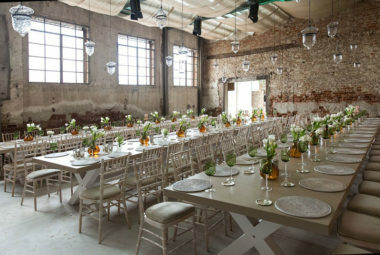 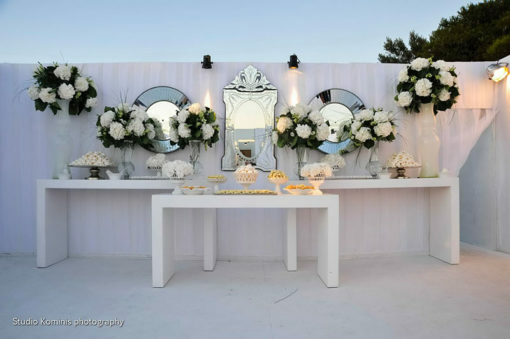 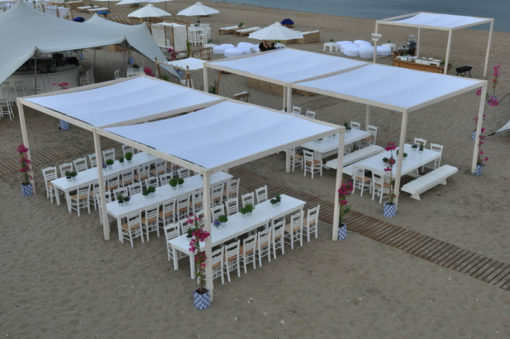 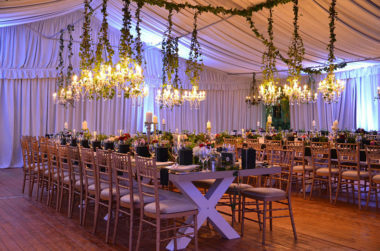 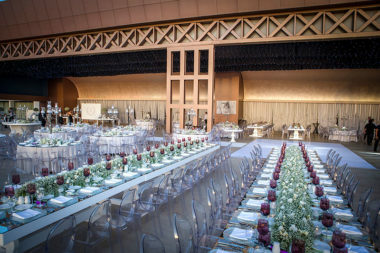 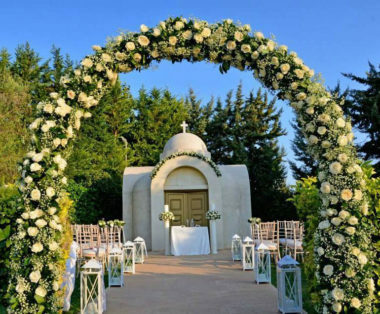 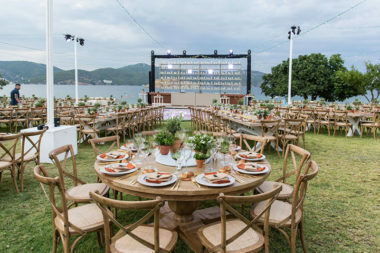 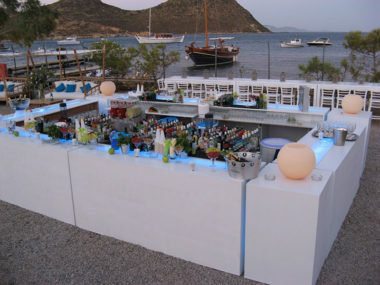 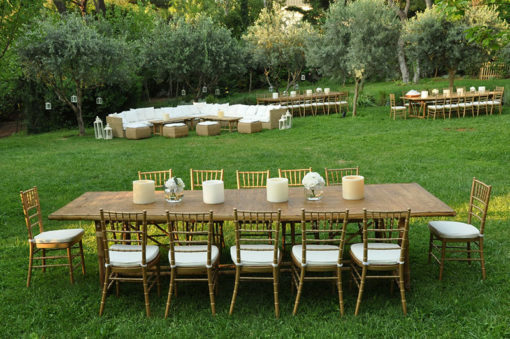 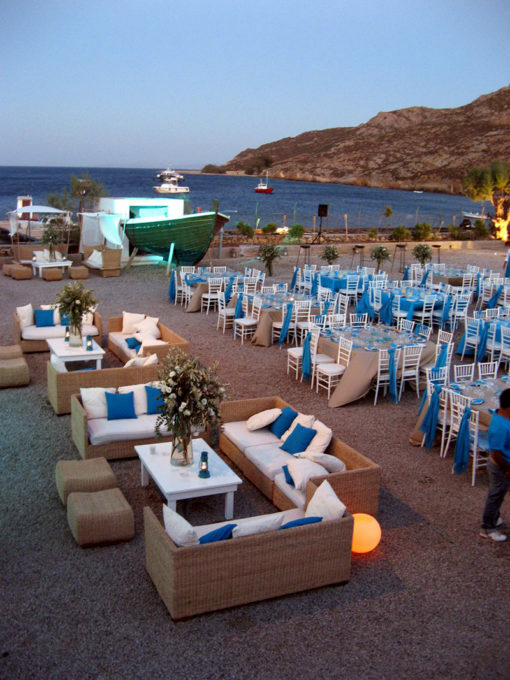 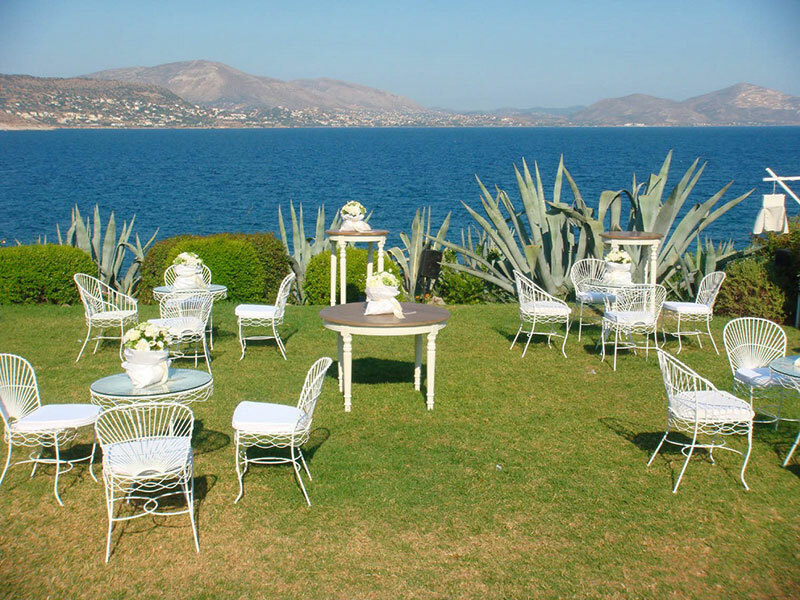 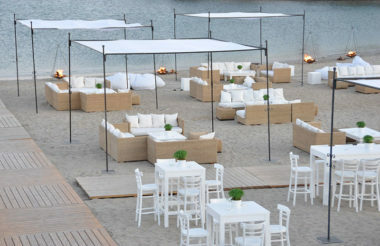 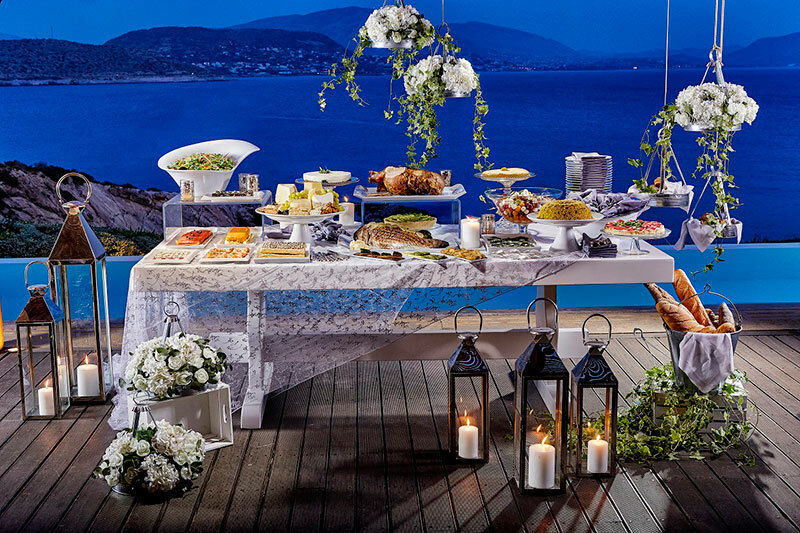 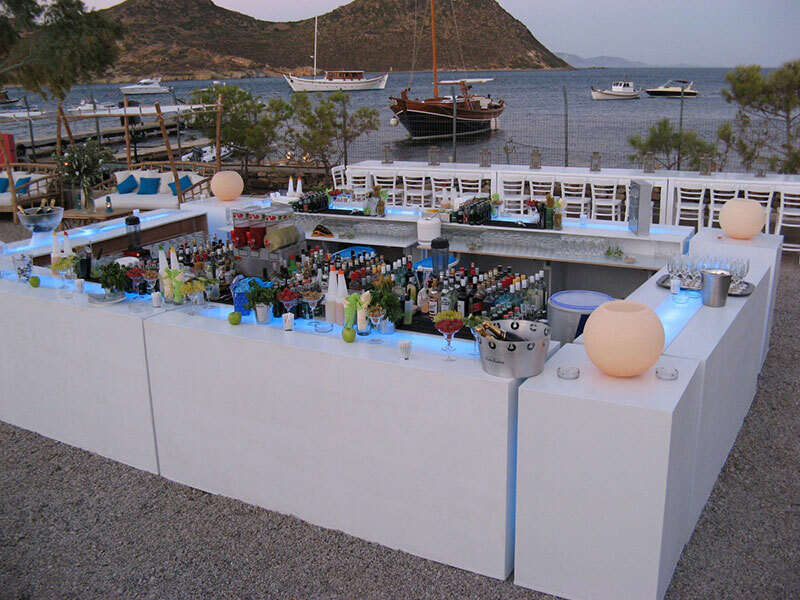 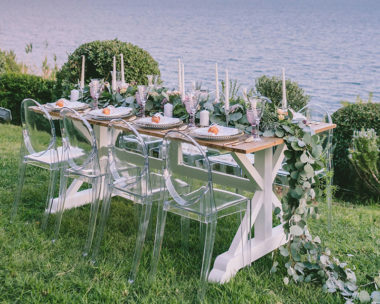 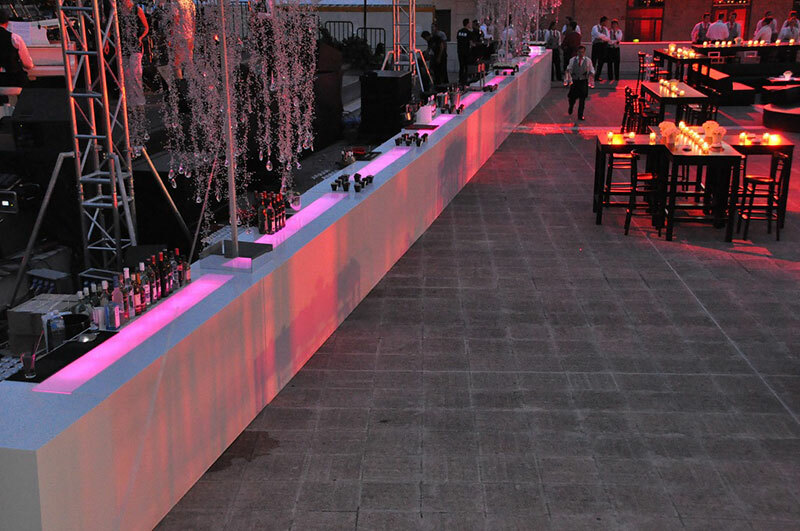 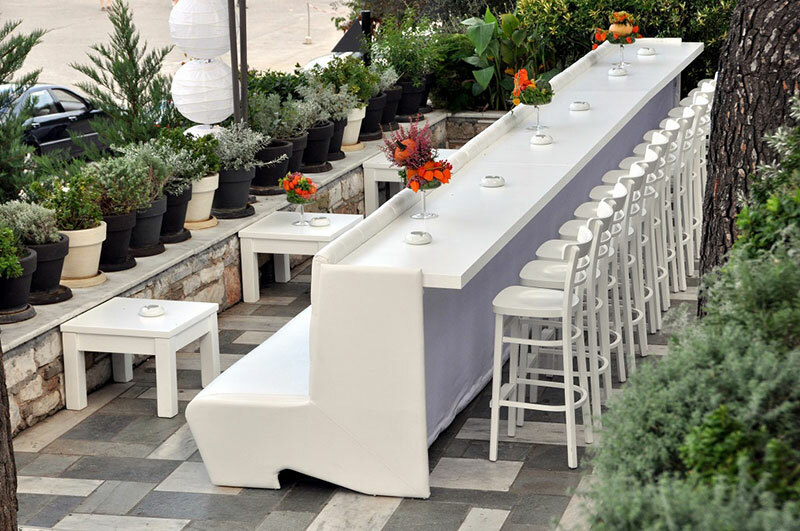 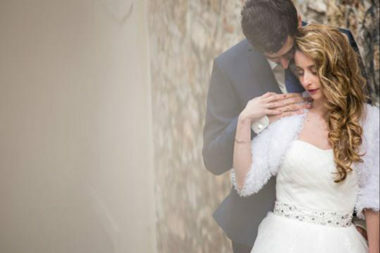 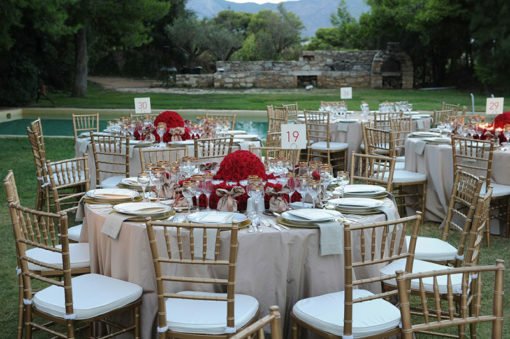 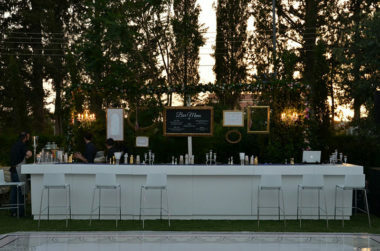 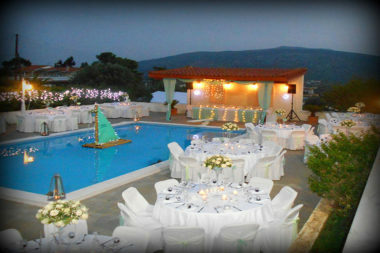 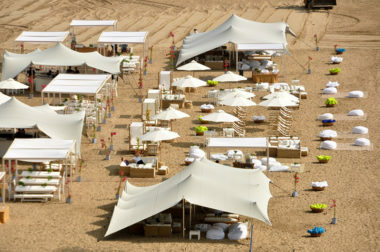 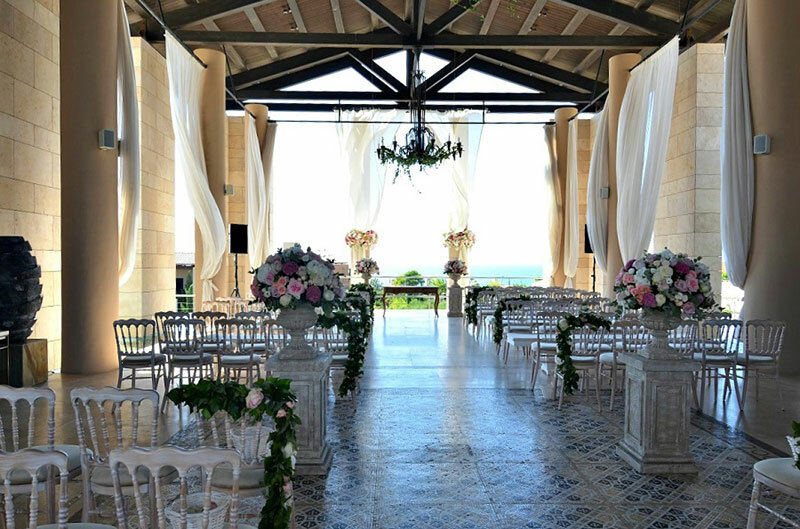 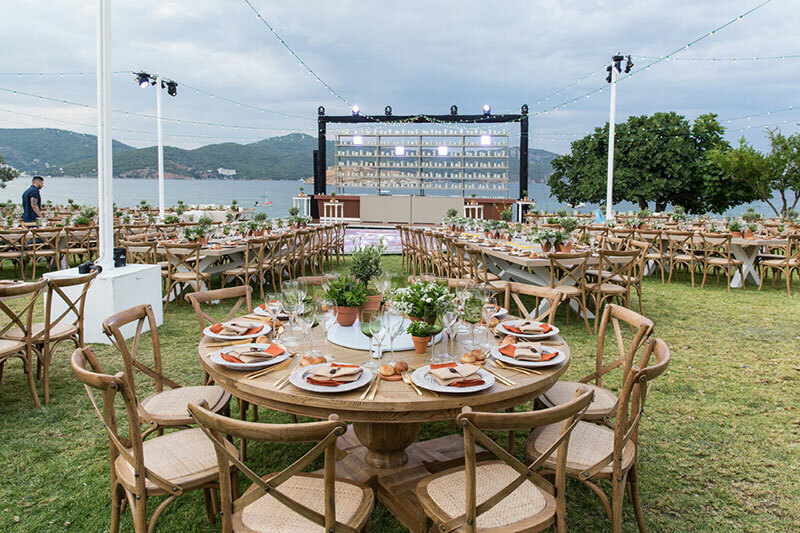 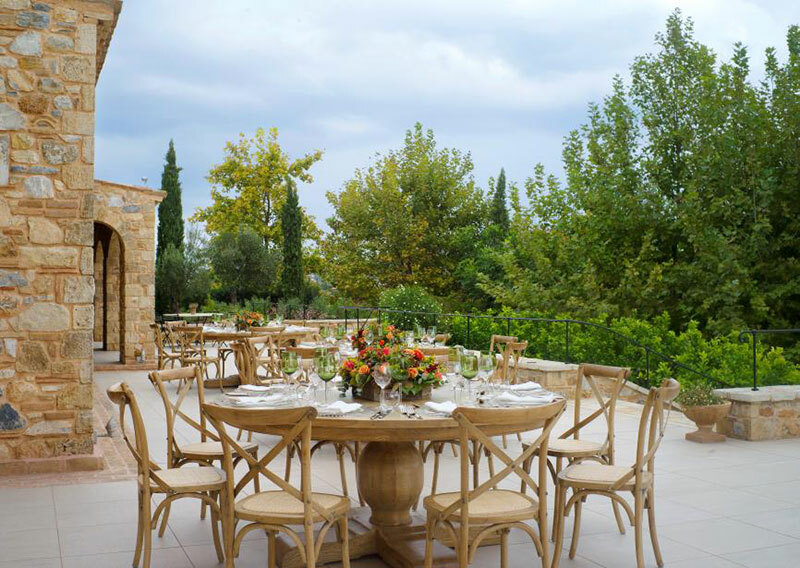 Zazoo Event Rentals having 10 years of successful presence in Greece in the field of event rentals aims to support any couple in creating their dream wedding. 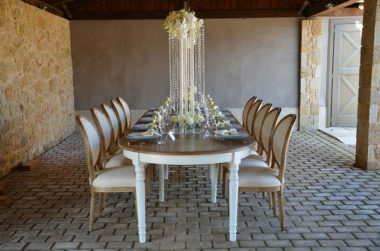 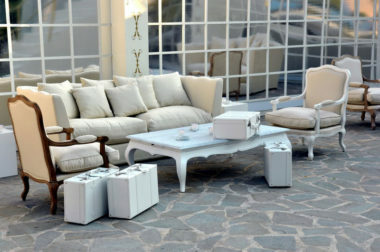 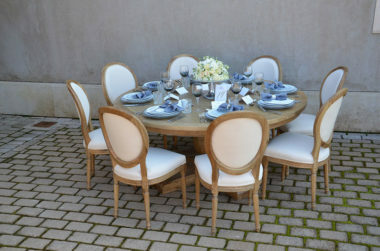 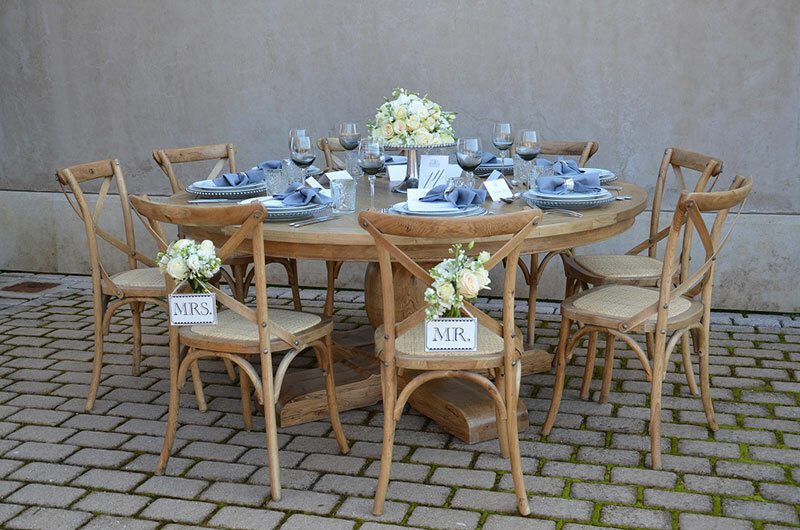 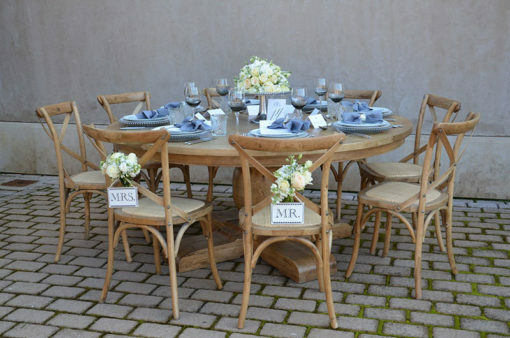 Zazoo carries a complete line of high quality Indoor and Outdoor furniture and accessories that range in style from classic to contemporary, as well as Tents, Stages, Chinaware, Silverware and more. 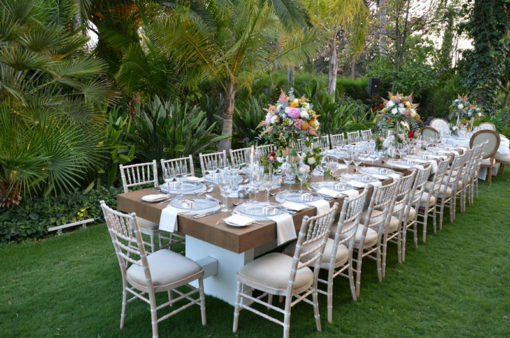 All the designs and creations are distinctively made to service the wedding industry and every couple from all over the world. 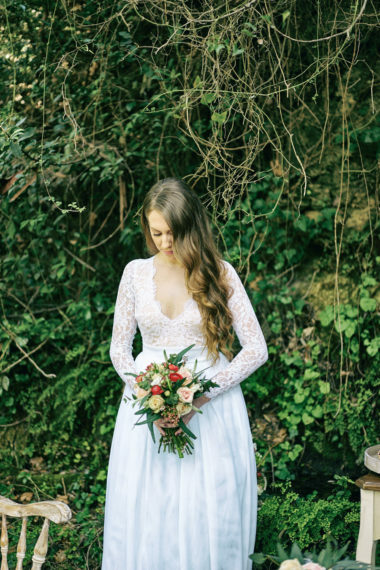 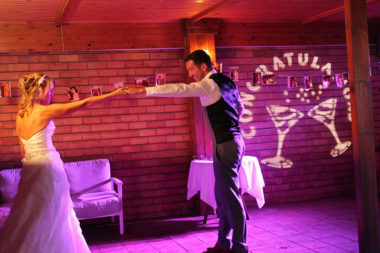 Its in-house creative dept is available 24X7 to support you in planning a fabulous wedding. 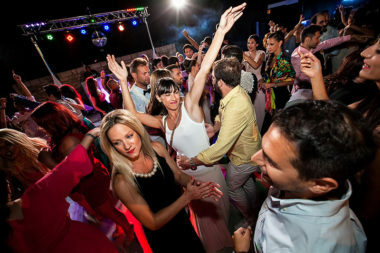 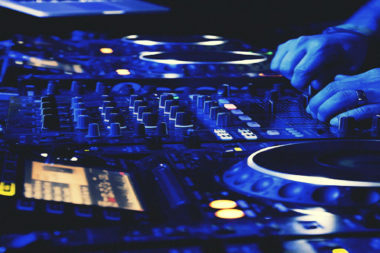 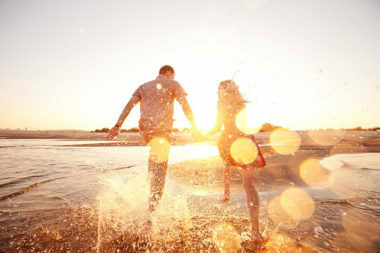 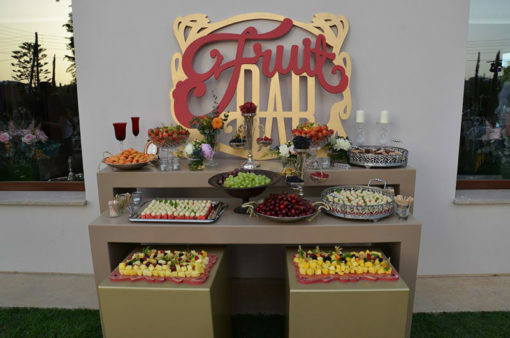 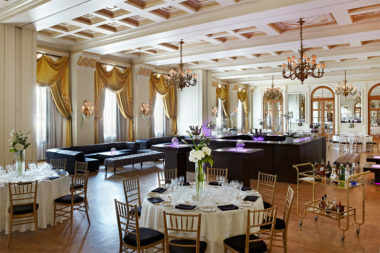 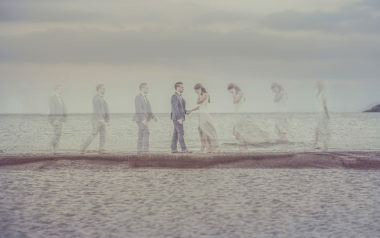 They have extensive experience on a wide variety of Social Events including Weddings, Beach Parties, Gala Dinners, Cocktail Parties, Christenings, Anniversaries, Birthdays, Happenings and more. 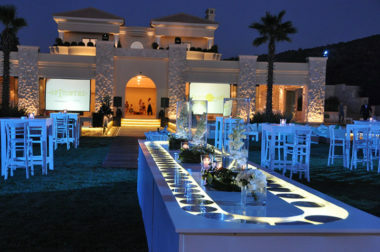 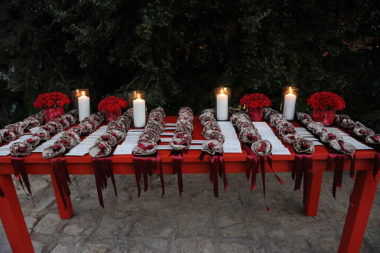 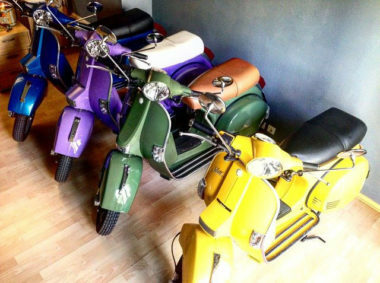 They provide Creative Concepts, Themes, Layouts, and Decoration. 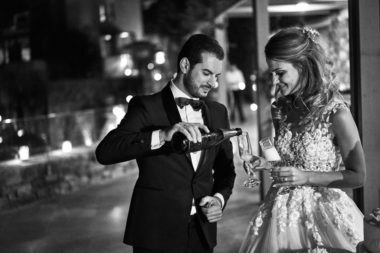 With their team of experts, they will work with you to ensure that your wedding will be an amazing experience for you and your guests. 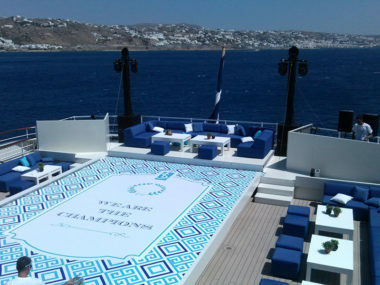 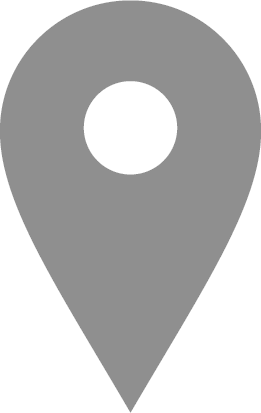 Zazoo Event Rentals until today has successfully supported and upgraded many Events for International and Domestic Clients in Greece, Cyprus, Europe, Turkey, Monaco and UAE.